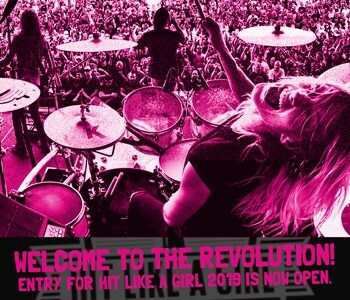 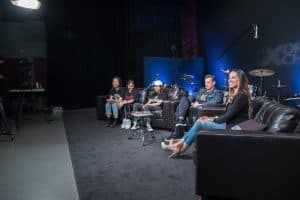 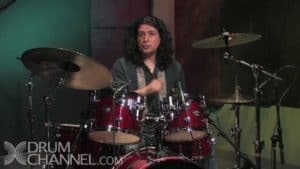 These beginning lessons will teach you what you need to know so you can play your drums for fun, play along with records or play with a band. 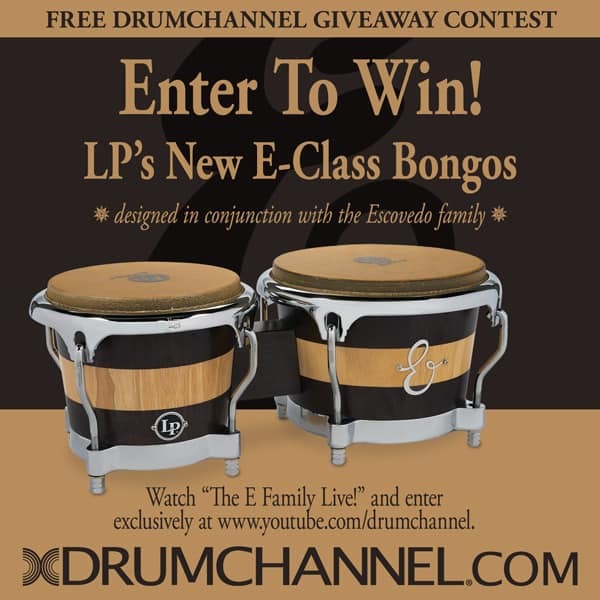 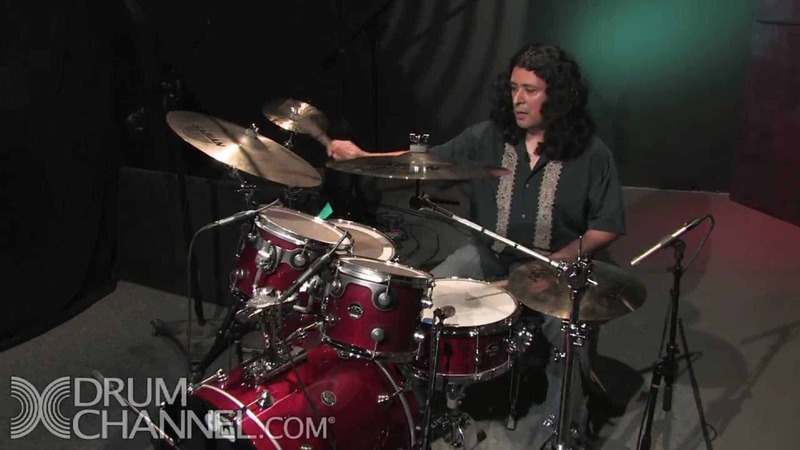 They are a great way to prepare you for private instruction and future Drum Channel lessons. 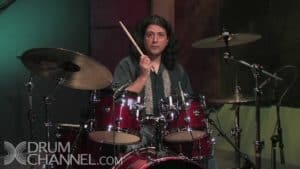 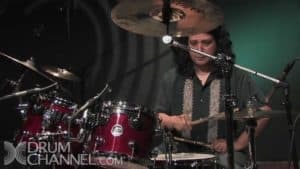 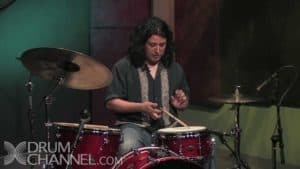 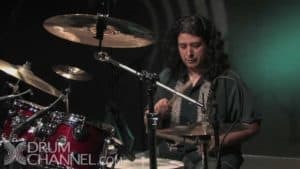 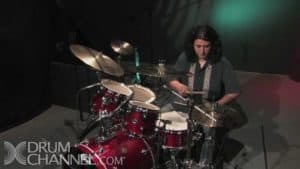 For more advanced study on subjects in this beginner course, we will suggest other lessons on Drum Channel at the end of each lesson. 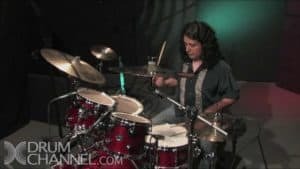 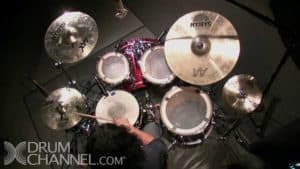 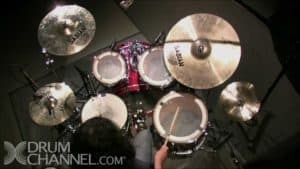 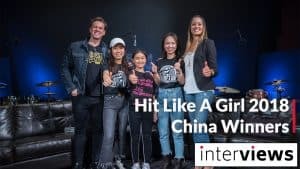 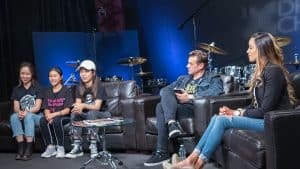 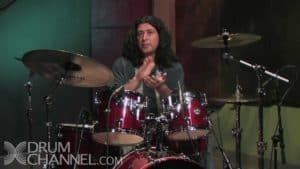 Remember the more you learn, the more fun it will be and on Drum Channel you can learn from The Best Drummers in The World. 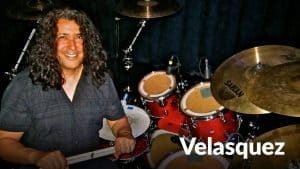 Al Velasquez has an outstanding reputation for teaching and mentoring young students preparing them for college and a professional career. 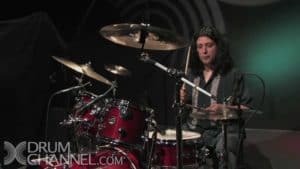 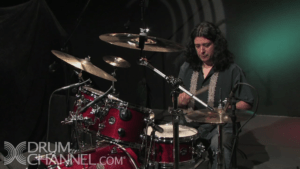 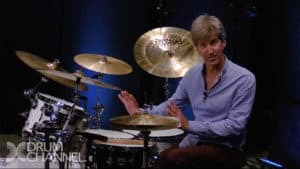 He was recommended to us for this series of lessons by Gregg Bissonette.